Looking for a professional space at an affordable price? 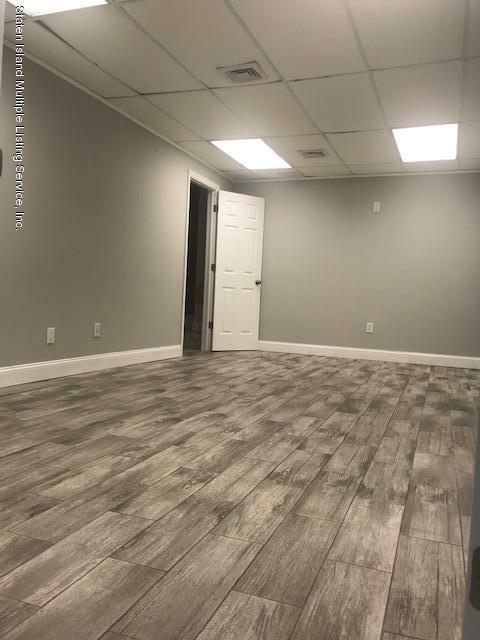 Look no further, this great space with over 800 square feet is in a great location on Manor rd in westerleigh. Blocks away from the expressway for an easy commute for professionals and your clients. This is office has 3 separate offices and a bathroom. Great for Psychologist, tutoring center, speech therapist, occupational therapists, accountants, attorneys and more. Lock in the space now to open shop May 1st.nths brokers fee.